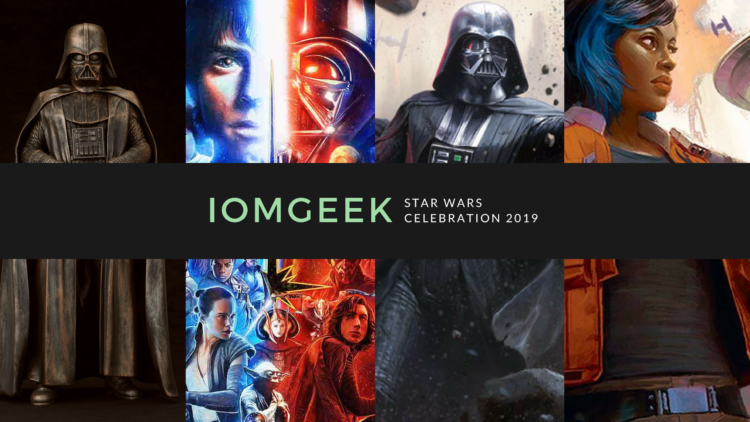 Star Wars Celebration Chicago 2019 | The IoMGeek Experience and Final Thoughts! 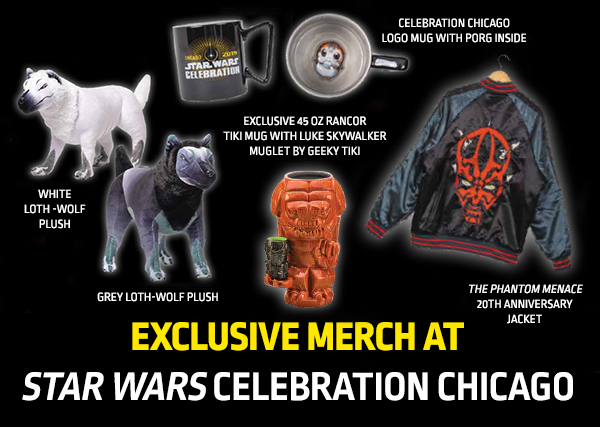 We are in Chicago at Star Wars Celebration 2019, at McCormick Place. 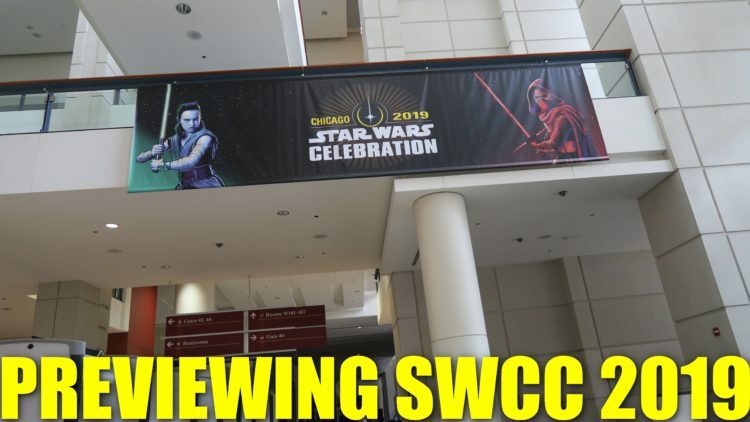 We take a quick peek at the setup of the convention hall, show you where the main entrance and a first look at the banners and where the main panel rooms are! Star Wars Celebration 2019: New Autographing and Photo Op Guests Announced! 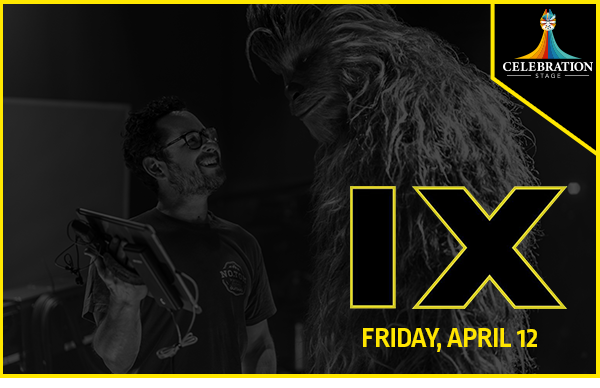 Star Wars Celebration 2019: Episode IX Panel and More Guests Announced! 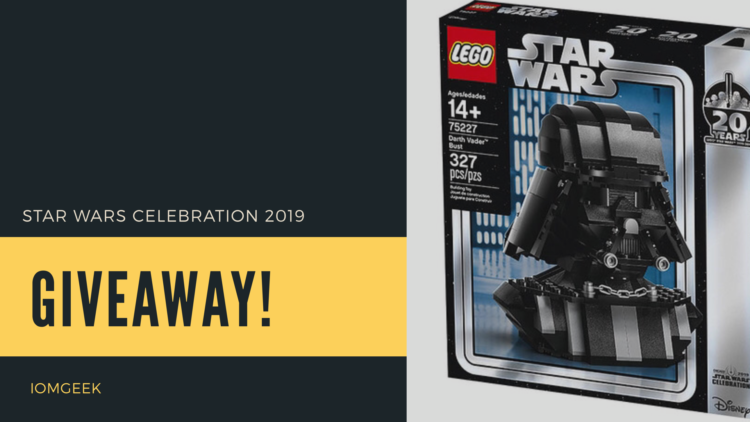 Star Wars Celebration 2019: Exclusive merchandise revealed, Erin Kellyman & Ahmed Best! 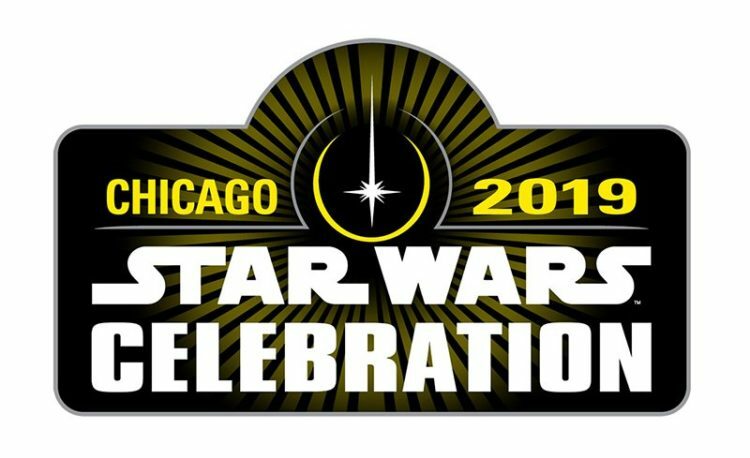 Joonas Suotamo, Sam Witwer & More Join the Celebration Chicago Guest List! 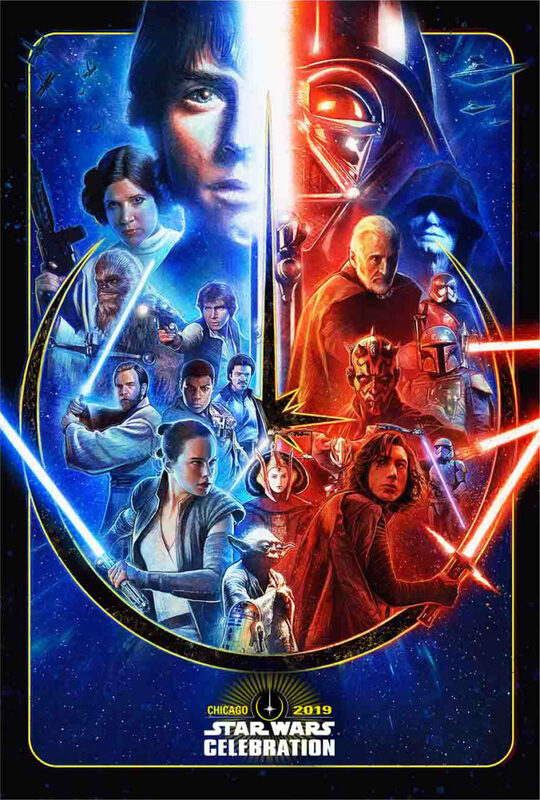 Voice Actor Guests Announced For Star Wars Celebration 2019!